Why hire Kite Landscapes as your garden designers? Whilst designing your own garden might be fun, having a professional who is passionate about plants and nature create a design that is tailor-made to your needs and wishes has its obvious benefits. 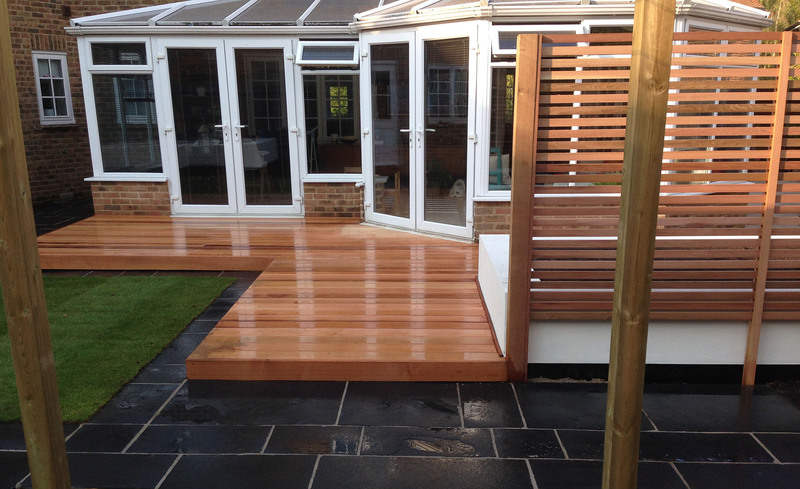 Simply describe the feel you want from your garden, or your favourite plants and trees and our landscapers will work from this to create a garden design specific to you. What do you want to see, touch, hear or smell in your garden? What are you going to use your garden for? Are there any specific likes or dislikes you would like considered? Love dahlias and small water features, but hate petunias? When you choose Kite Landscaping for as your garden designers at all times you are in control – after all it is your garden we are designing. Want to add a create a focal point for your garden? Want a bay of tranquility right on your doorstep? Adding water features to your garden can do just that! If your looking to add a water feature to your garden, then look no further than Kite Landscapes. We have experience in the design and installation of completely bespoke water features. We work throughout Berkshire and Surrey, including in Windsor and Ascot so contact us today for more information. Whether you have a small courtyard and would like a subtle water feature, or a considerably larger space in the country and want a landscape gardening design to impress we can help you have the garden you’ve always dreamed of. 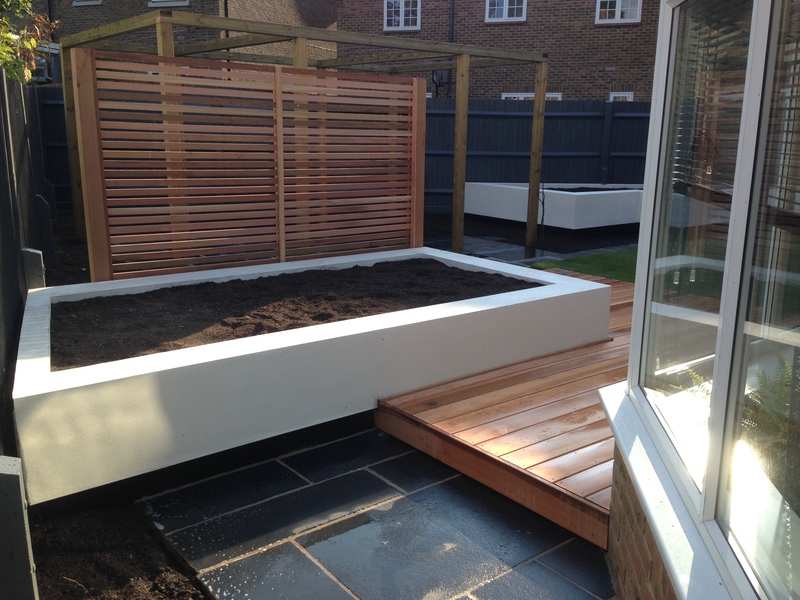 If you would like a tailor-made design to transform your garden in Windsor, Ascot or any of the surrounding areas, get in touch today by calling us on 01344 886 331 or 07860231389 or you can also contact us quickly and easily by filling in our online contact form.